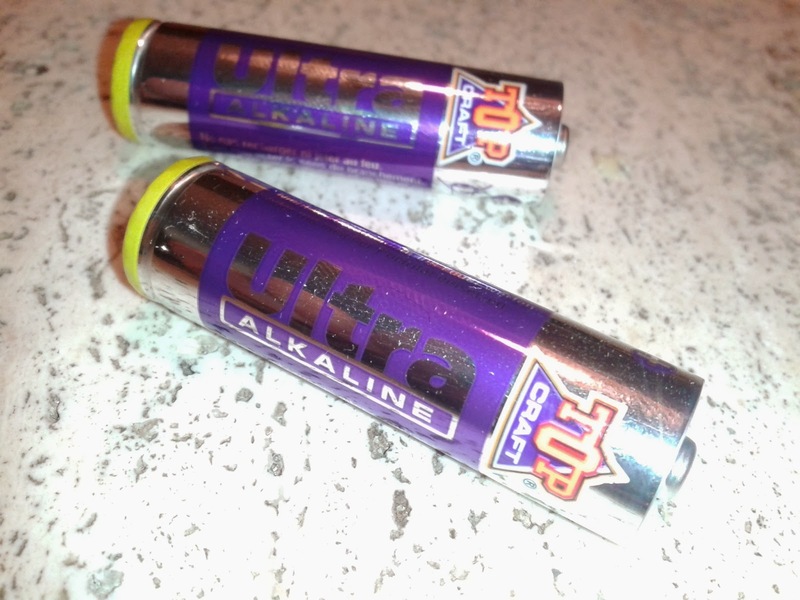 This battery has much less capacity than any other disposable alkaline battery I tested so far. It has a third less than the Duracell Ultra Power (but is so much cheaper). This is the cheapest battery I have found so far. The battery is so cheap, no matter how little energy it delivers, it will always be cheaper than other disposable alkaline batteries. this battery is so cheap it actually makes sense to buy it for cases where you need disposable batteries and don't care about the capacity such as presents (if you're cheap ;-), temporary use during holidays... or you need an alkaline battery (long shelf life) for a device you never use but want to be ready for use just in case (and don't care about capacity). Unless you fall under these cases I strongly recommend using a NiMh battery instead.